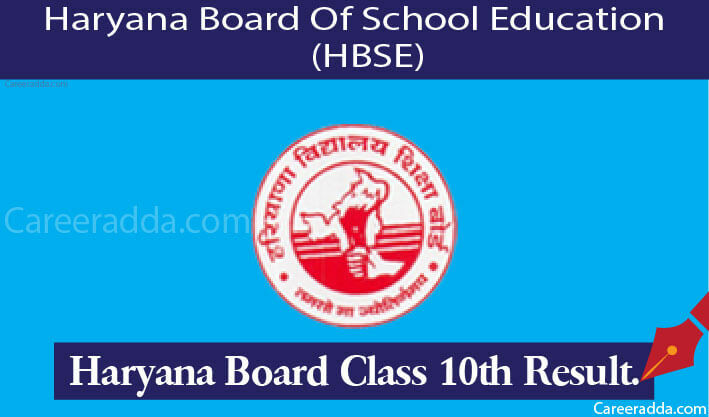 Check HBSE 10th Result 2019 -HBSE Result 2019 10th Class : Haryana Board 10th examinees are waiting for results as they are going to be declared very soon. As per latest reports, the Board of School Education, Haryana has done all the initial planning and preparations to announce 10th main examination results as early as possible. For your reminder, Board is planning to declare results for the academic year 2018-19. This time, Haryana Board 10th examinees are eagerly waiting for their results. Their wait will be over at any moment since Board is ready to announce 10th results 2019. We are saying this because board officials have given the hint about the announcement of the 10th result. Though, they haven’t told us any exact date of result declaration. Like always, this year also Haryana Board 10th examinees can check their results through Board’s official website or SMS. Here we will explain each way to check 10th results in 2019. HBSE 10th result 2019 will be available on the website @bseh.org.in by the 3rd week of May 2019. Candidates who had written the board examinations in March 2019 will be able to check the result by using either roll number or name. Further details on HBSE 10th Result 2019 have been provided by us in this article. 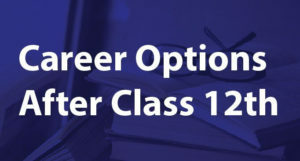 Therefore, read the entire article to get in depth knowledge about HBSE 10th Result 2019. This method of checking 10th main examination result will be the easiest way for most of the students in the year 2019. The best part about this method of checking 10th result is that students don’t need to go anywhere. All they need is a laptop or any other internet enabled device. SMS service will be also available to all 10th examinees at the time of result declaration. 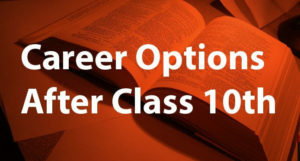 If you find any difficulty in getting your 10th result through official website then you can use this way. Like website service, SMS service will be also available to access at anytime from anywhere. To use this service, a candidate has to use his mobile phone to send an SMS in a proper format to a given number. If you will face any problem in getting your 10th result 2019 then you can contact to Board’s officials by dialing a toll free number from your mobile phone or landline. The number is 18001804171. In addition to this, you can also get in touch with Haryana Board’s Nodal officer. His name is J.K Malhotra. You can contact him by dialing 01664-244171-75 (EXT-605). Q. By When I Can Check My Haryana Board 10th Results 2019? A. In the 3rd week of May 2019, you can check your Haryana Board 10th Results 2019. Q. What Will Be The Passing Percentage In 2019? A. Data of HBSE 10th Result 2019 will be released by the Board after declaring the result. Q. How Many Students Had Written The Class 10 Examinations In 2019? A. Nearly, 3.7 lakh students had appeared for the class 10 board exams. We Wish You Best of Luck for your Haryana Board 10th Results 2019.